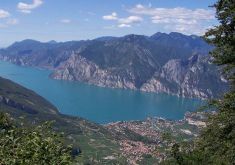 There is a place in everyone’s heart for Italy. 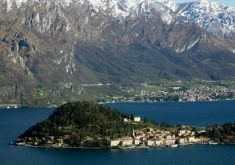 Italy vacations will bring to you it's rich history, blessed with beauty and abundant with variety. 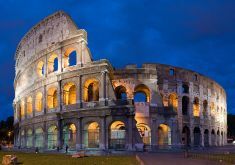 Visit the Colosseum, the Spanish Steps, and the Roman Forum in beautiful Rome. Discover Micheangelo's sculptures in Florence, walk in St. Marks square in romantic Venice, linger on the beaches of Sicily and Sardinia, or wonder through medieval hilltop towns in Tuscany. 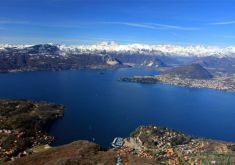 We offer an extensive range of Italy holidays, vacation packages, escorted tours, Italy Honeymoons packages, Mediterranean cruises, and independent itineraries; so whether you’re looking for a luxury holiday in Italy, a romantic honeymoon, a combined package including Italy and other European countries - we're here to help you create the perfect holiday. 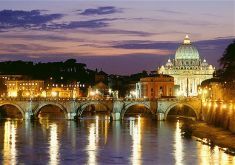 Travel to Rome and visit the Vatican and the Colosseum. 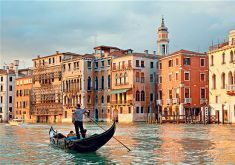 Travel to the beautiful city of Venice. 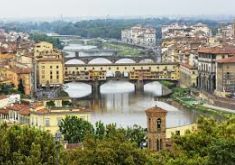 Travel to the beautiful city of Florence. Visit Rome and have a tour around this beautiful city. 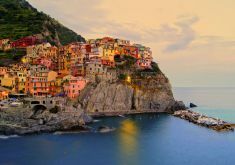 A 6 night custom Italy vacation package, including Rome and Venice.